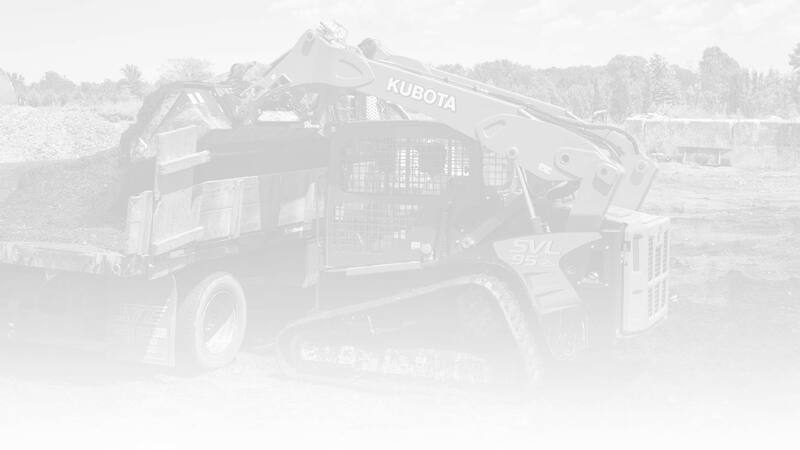 Long Island Residential & Commercial Land Clearing & Excavating Company. 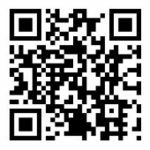 Lake Norman Enterprises is your excavating and Land Clearing specialist. 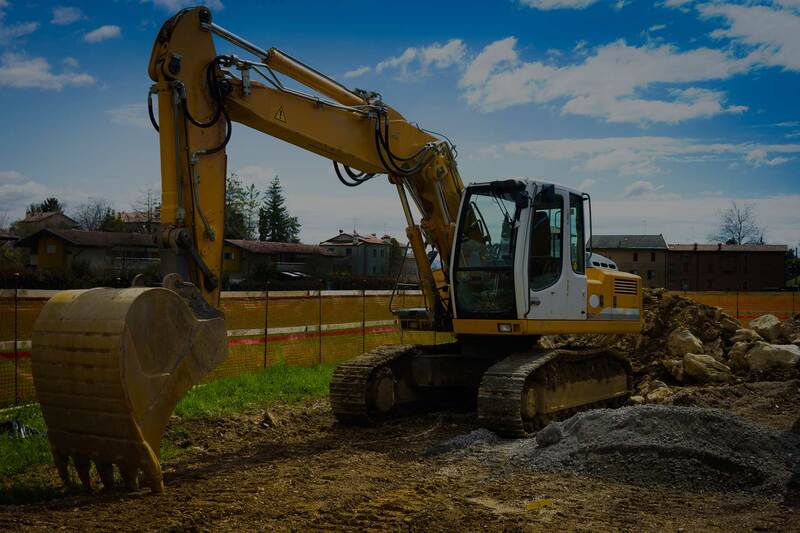 We can handle everything from the smallest to the largest commercial and residential land clearing jobs. We consistently provide exceptional quality and service to every job we do, second to none. From the moment you contact us, your needs will be met with the utmost professionalism and speed. We aim to exceed your expectations. One call, we do it all. 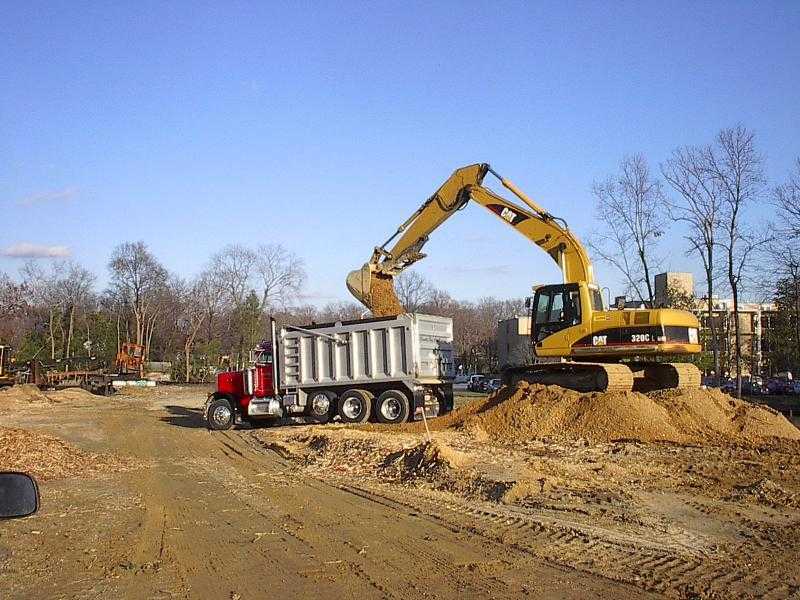 Since 1996, Lake Norman Enterprises has been providing Commercial Excavating, Residential Excavating, Land Clearing, Land Grading & Leveling, Sod, Seed, Top Soil, Tree Removal & Trimming, Masonry & Concrete, Services, throughout Nassau and Suffolk Counties on Long Island. Our landscaping outdoor contracting record features a variety of properties ranging from schools, municipalities and apartment complexes to retail centers and shopping malls. In our 20+ years in business, we have gained exceptional knowledge and unsurpassed skill in creating beautifully designed and managed commercial and residential landscapes. We will never cut corners on any job as we take pride in the quality of our work. Using the latest technology in landscaping and excavating tools allows us to take on the hardest jobs in our industry. 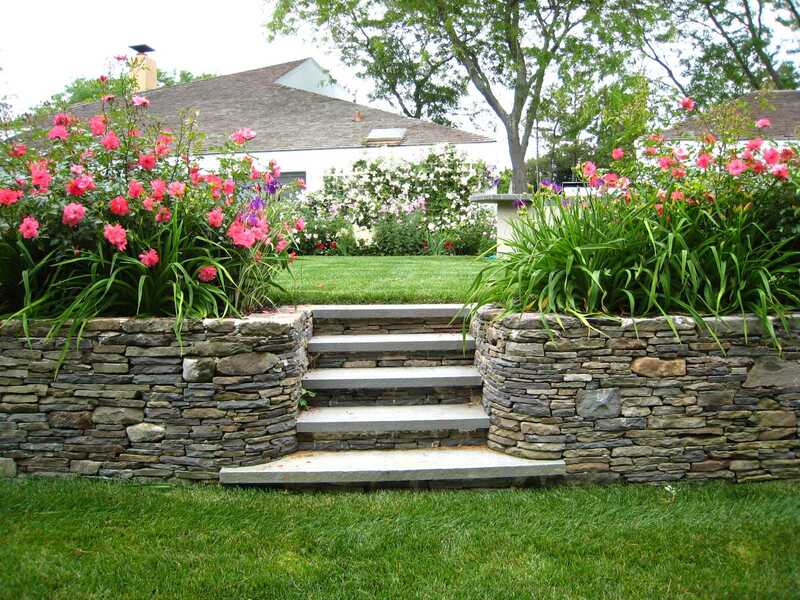 We will get your commercial and residential landscaping and excavating job done with precision and attention to detail. We aim to exceed your expectations. One call, we do it all.